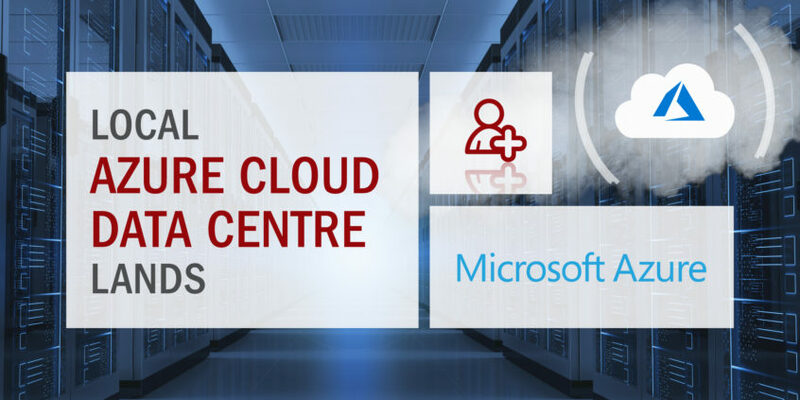 This morning Microsoft officially launched its two Azure Cloud Data Centres in South Africa, one in Cape Town and the other in Johannesburg. The EDB Postgres Platform provides an enterprise-class data management platform based on PostgreSQL. Join Ascent Technology and Microsoft at Emperors Palace on the 14th of February, as we demonstrate how our DB Shield Service and Microsoft Azure can be leveraged to create value, and be secure as you embark on your journey to digitally transforming your company. PostgreSQL is a powerful, open source object-relational database system. It has more than 15 years of active development and a proven architecture that has earned it a strong reputation for reliability, data integrity, and correctness. Ascent Technology and BUI today announced a strategic partnership to help their respective clients create new value with Microsoft Cloud Solutions. Azure DocumentDB is a fully managed NoSQL database service built for fast and predictable performance, high availability, elastic scaling, global distribution, and ease of development.